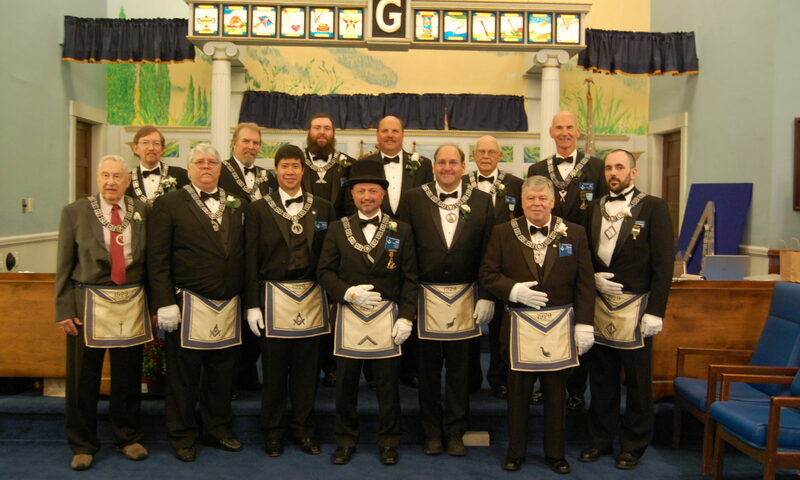 Table Lodge (Lodge of Entered Apprentices and one of Table Instruction). To honor our SGW and JGW who are both members of Tahattawan Lodge. 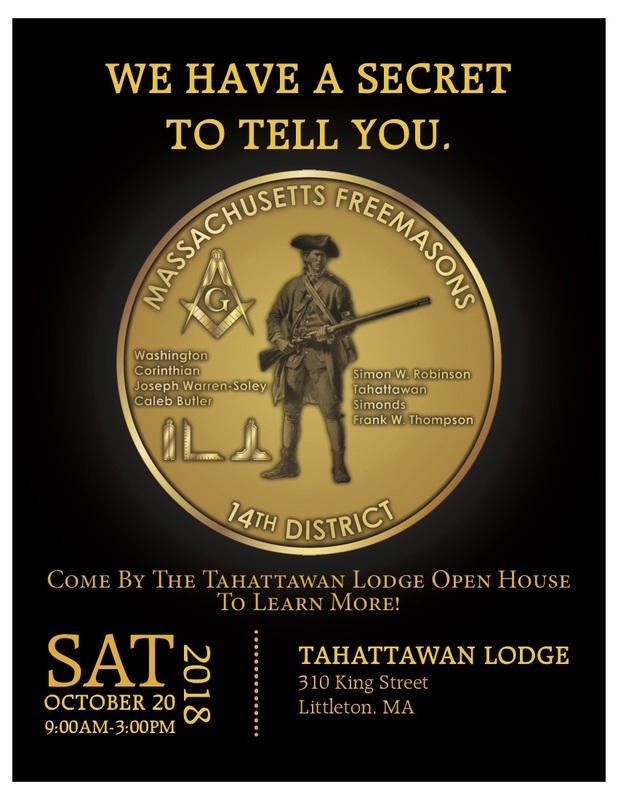 Open to all Masons (Entered Apprentice and above). 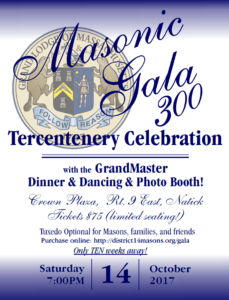 Thursday February 28, 2019, lodge opens at 7 PM. 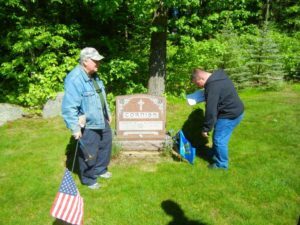 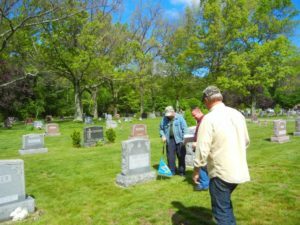 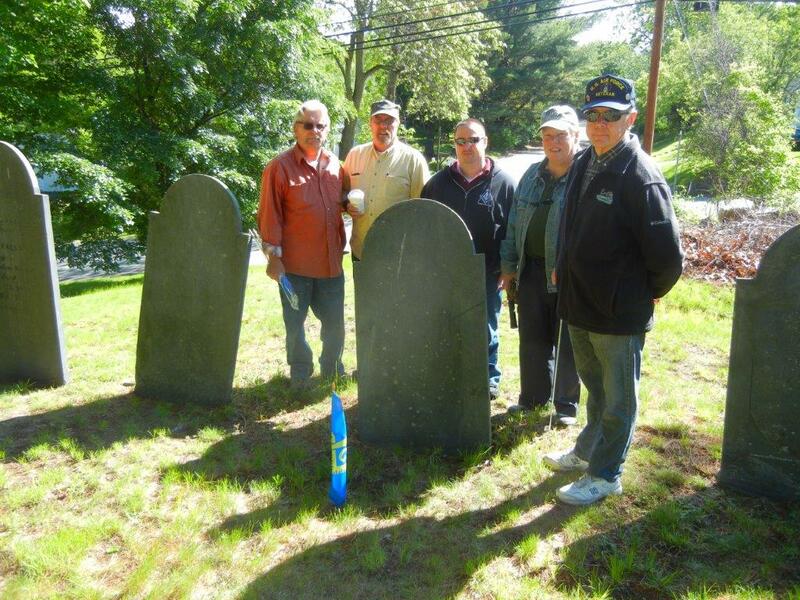 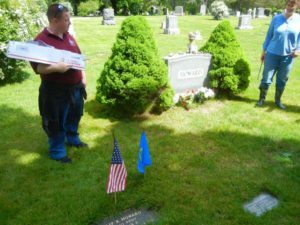 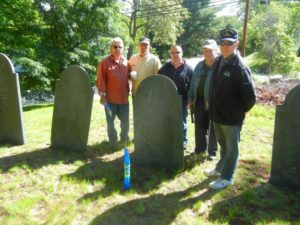 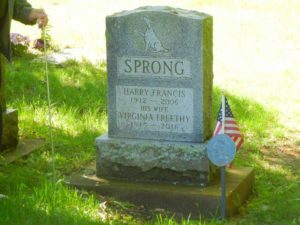 On May 27th, Tahattawan Lodge adorned the graves of 25 departed Brothers residing in both Littleton Cemeteries with blue and white Square & Compasses flags. 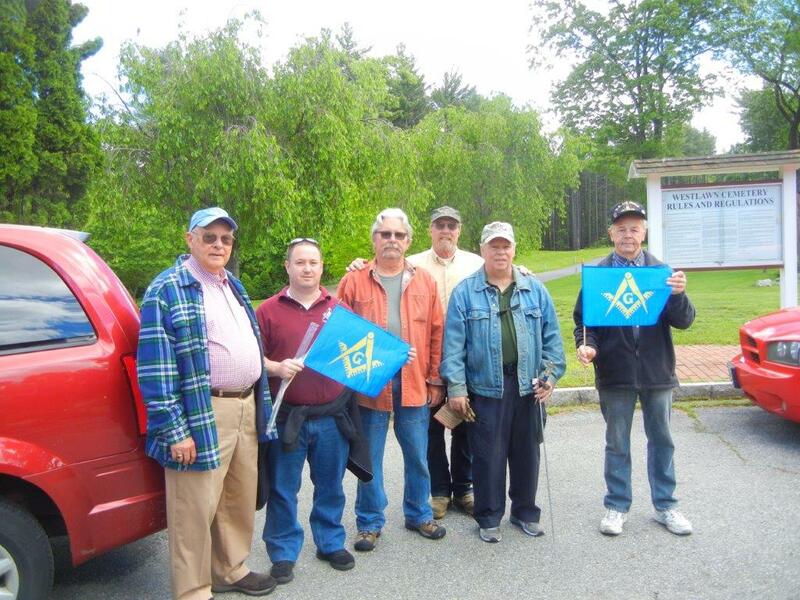 The idea for the project was developed and funded by the Cipher Team, with Brother Charlie Ellis taking the lead. Charlie worked with the Cemetery Commission for approval to place the flags, and also received from them a list of all residents, which Charlie then cross-referenced with all deceased Tahattawan Brothers. 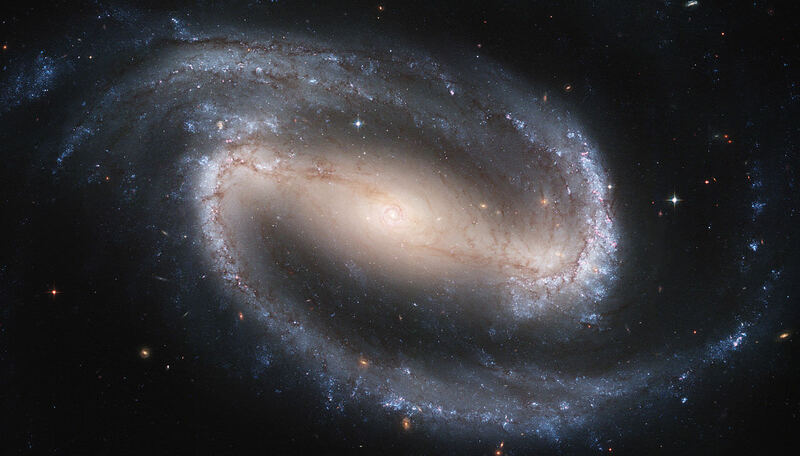 A map was then created showing the approximate location of our departed Brethren. 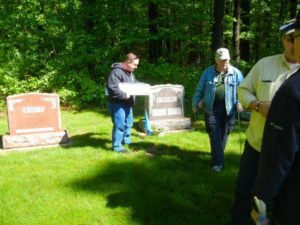 Additionally, several Brothers who were not listed as members of Tahattawan Lodge were found to be resting in Littleton’s Cemeteries, thanks to Square & Compasses on their head stones. 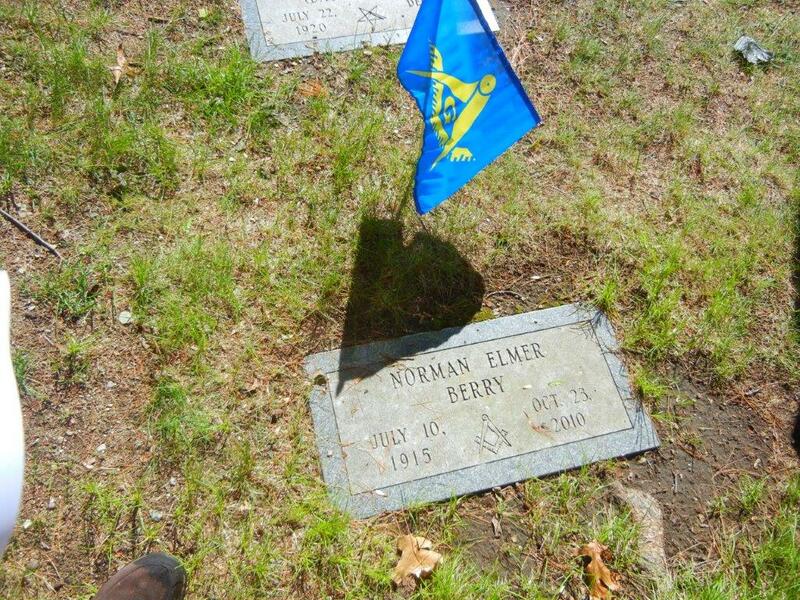 These Brothers were then added to the map. 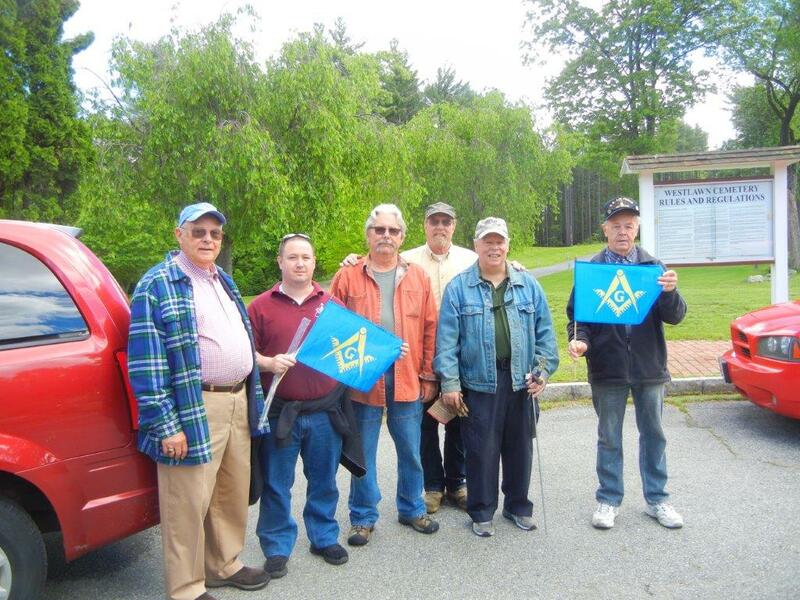 Placing the flags were: Brother Charlie Ellis, Brother Jay Varnum, Brother Steve Rogg, Right Worshipful Ken Atkins, Brother Bob Stetson, and Worshipful Dennis Gibbons.